You Are Here: Home → Testing roundup → Can a Collaborative DevTest Strategy boost your QA Plans? 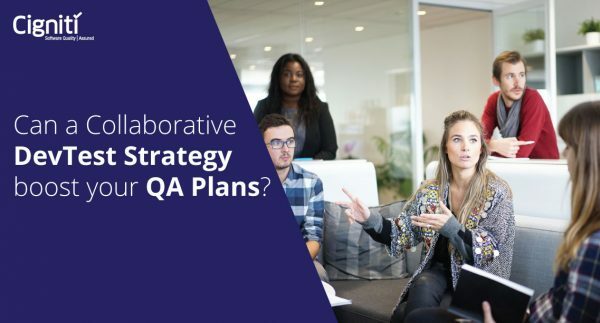 Can a Collaborative DevTest Strategy boost your QA Plans? The post Can a Collaborative DevTest Strategy boost your QA Plans? appeared first on Software Testing Blog by Cigniti Technologies.